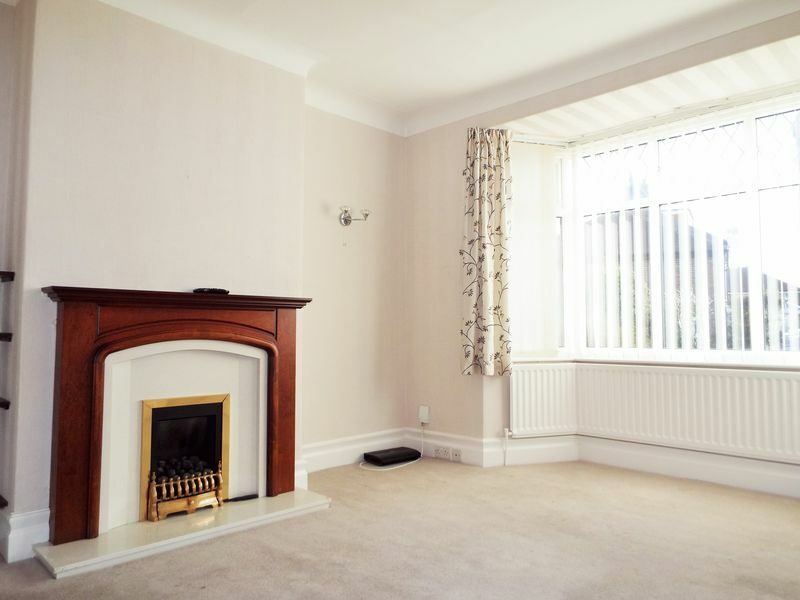 Spring Gardens, North Shields - Moving Homes Estate Agents | North Shields An administration fee is payable once you decide to proceed with the application of tenancy for this property. 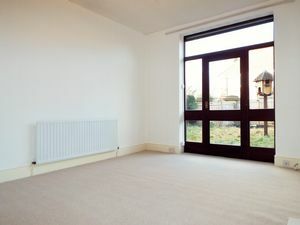 There will also be a damage deposit to be paid and one month rent in advance on day of move in. 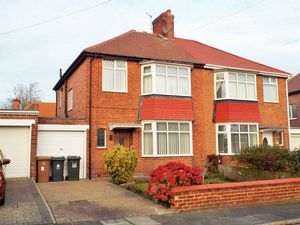 TO LET - This three bedroom traditional semi detached house situated in the popular residential area of Spring Garden in North Shields. 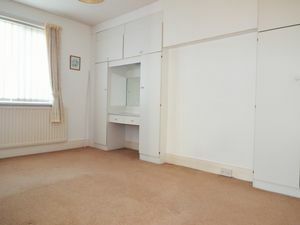 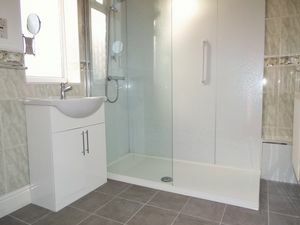 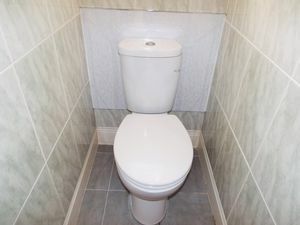 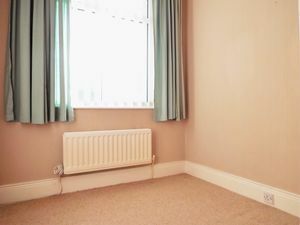 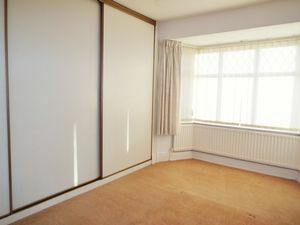 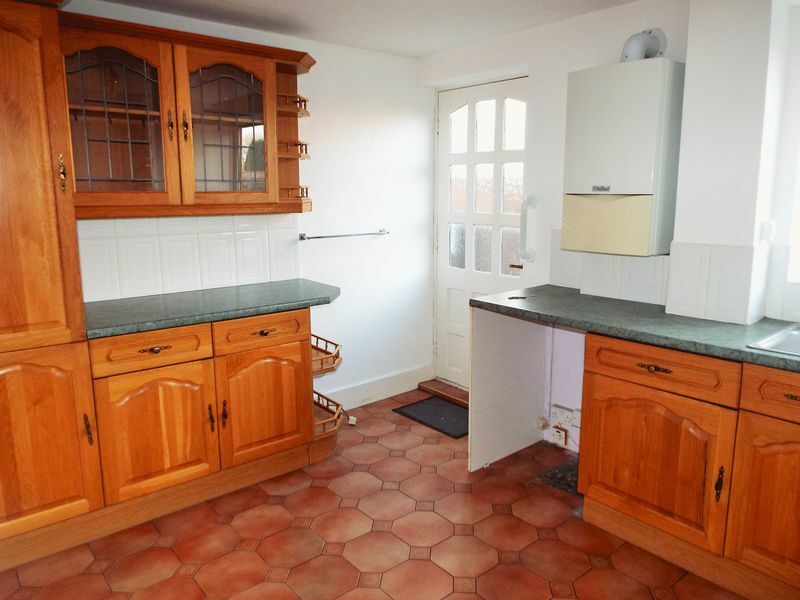 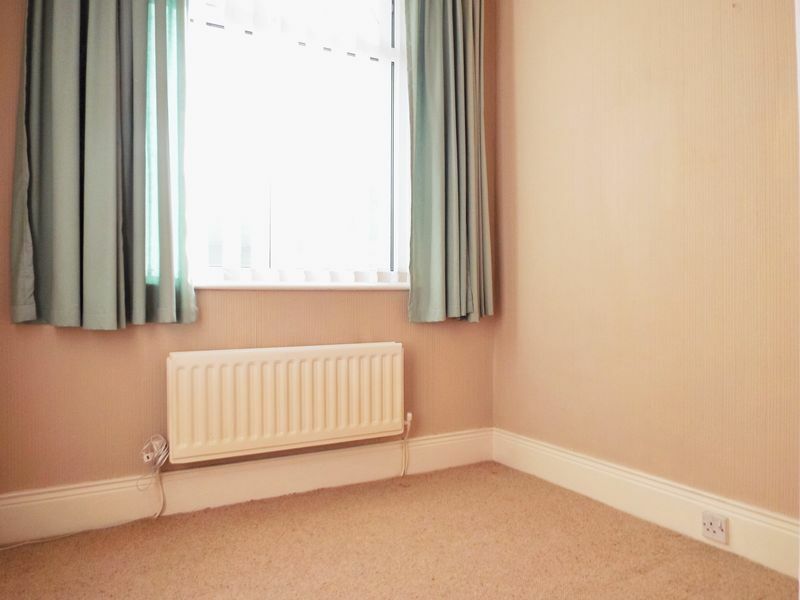 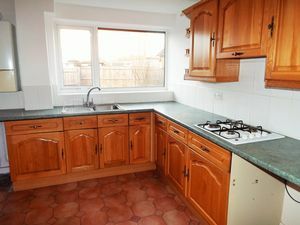 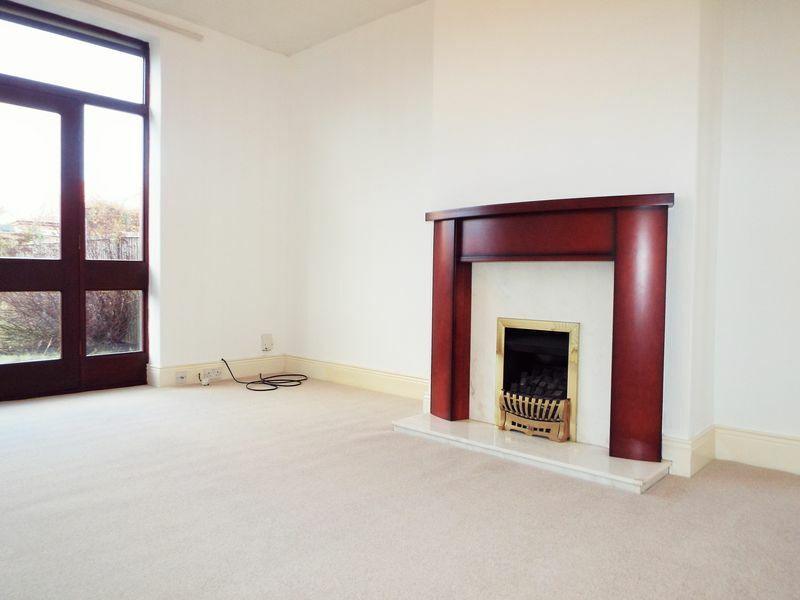 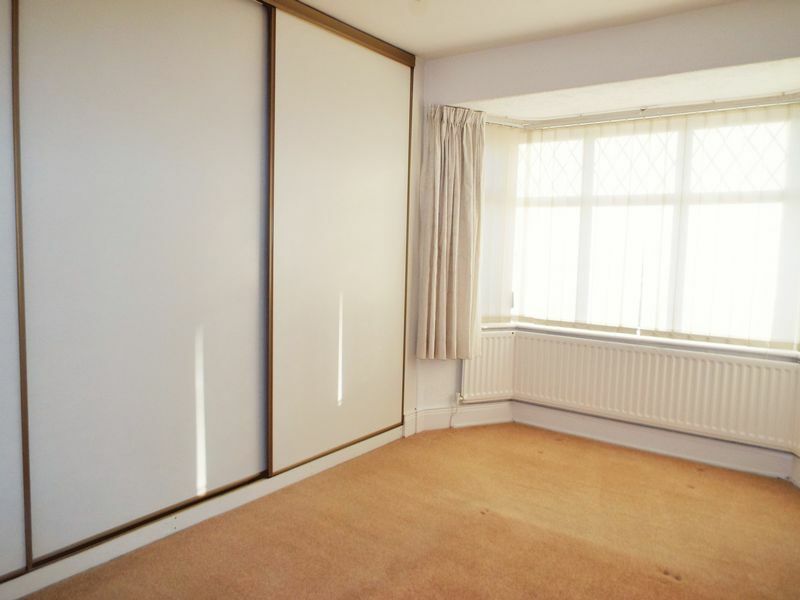 Local amenities are available within the vicinity whilst the Town Centre is a short distance away. 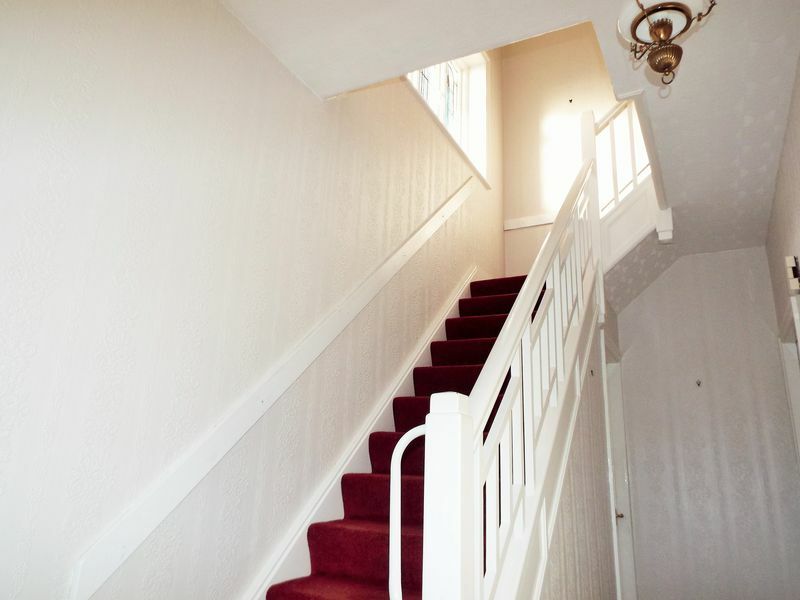 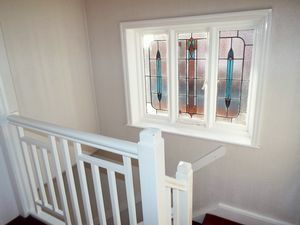 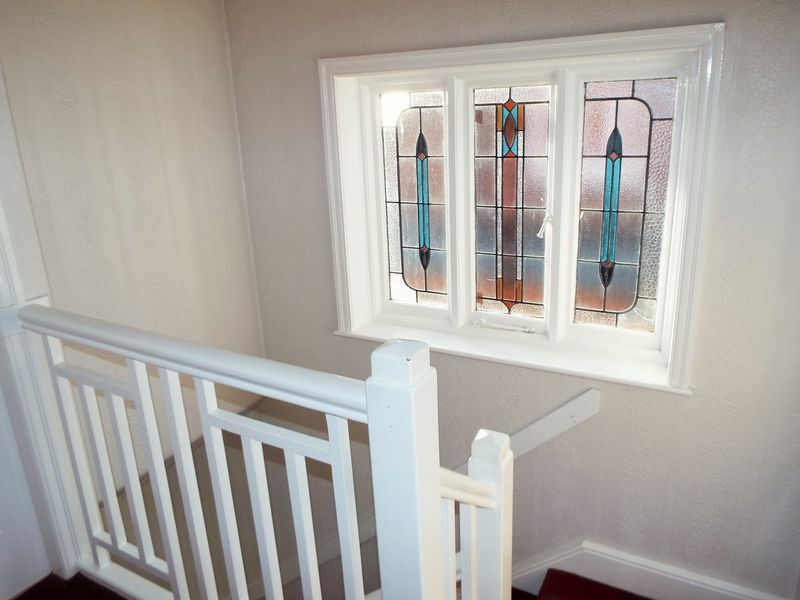 The property, which is warmed by gas central heating and is double glazed comprises - entrance hallway with stairs up to the first floor, lounge to the front with bay window, second reception to the rear with access to the garden, fitted kitchen, two double bedrooms and one single bedroom and a family bathroom. Externally there are gardens to the the front and rear with a single garage / store area.